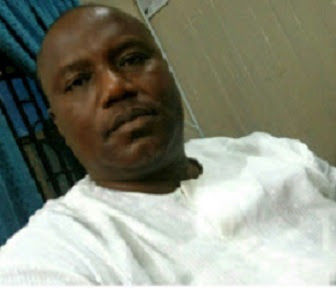 Hours after he was released from Kirikiri prison after fulfilling his bail conditions. 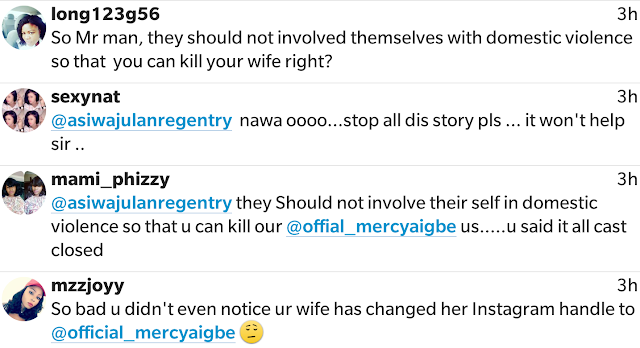 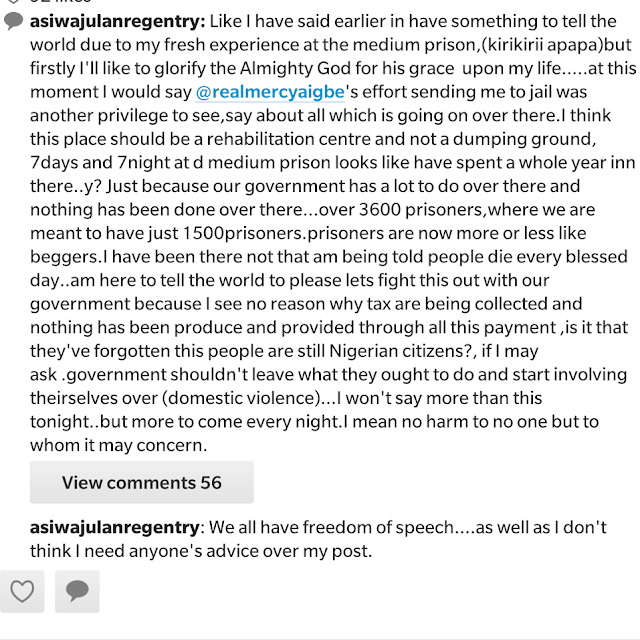 estranged husband of actress Mercy Aigbe, Lanre Gentry took to his IG page early this morning to call for prison reforms as he shared on his experience while he was in Kirikiri prison awaiting the fulfillment of his bail conditions. 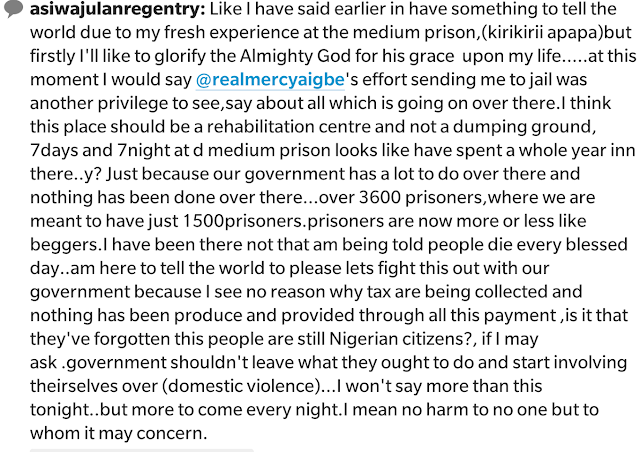 While advocating for prison reforms, Lanre stated that government should not leave what they ought to do, such as prison decongestion, and focus on issues such as domestic violence. 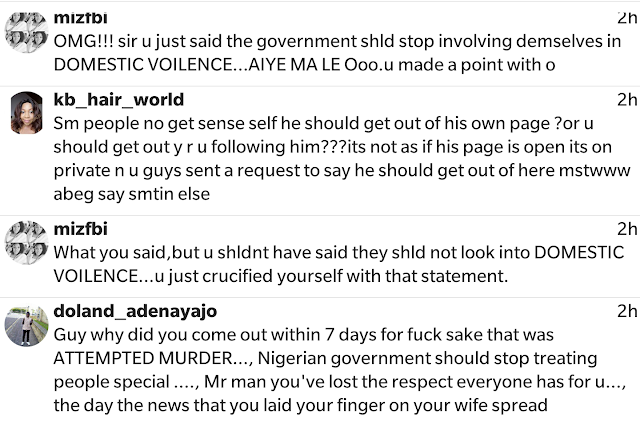 This got some of his followers infuriated, asking him if it is when he had killed his wife that the government should have stepped in. 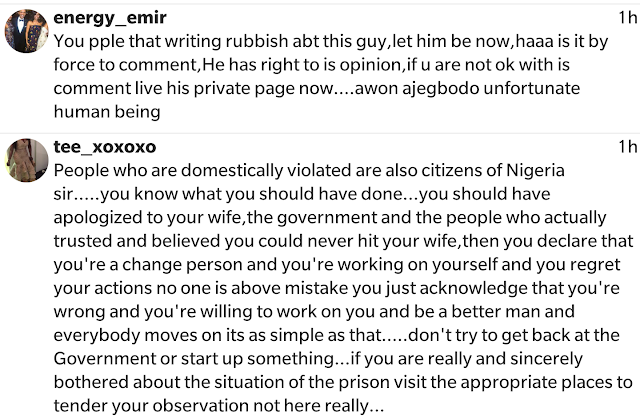 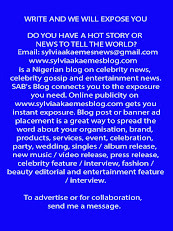 Lanre in response said, everyone has Freedom of speech, as well as he does and doesn't need anyone's advice on what to post.